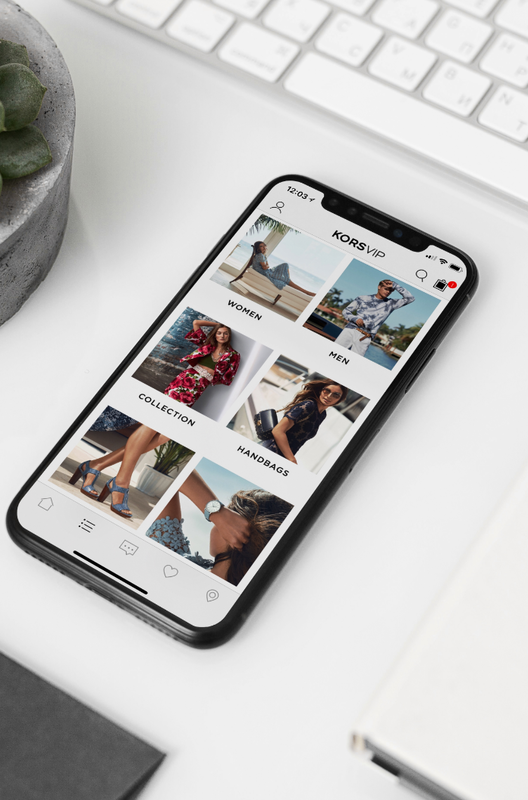 Bridge the power of mobile commerce and loyalty into a native mobile shopping app and go live in less than 6 weeks. Mobile shopping app sessions grew by +54% year over year in comparison to every other app category. This trend is expected to maintain its course with mobile accounting for 45% of U.S digital commerce. 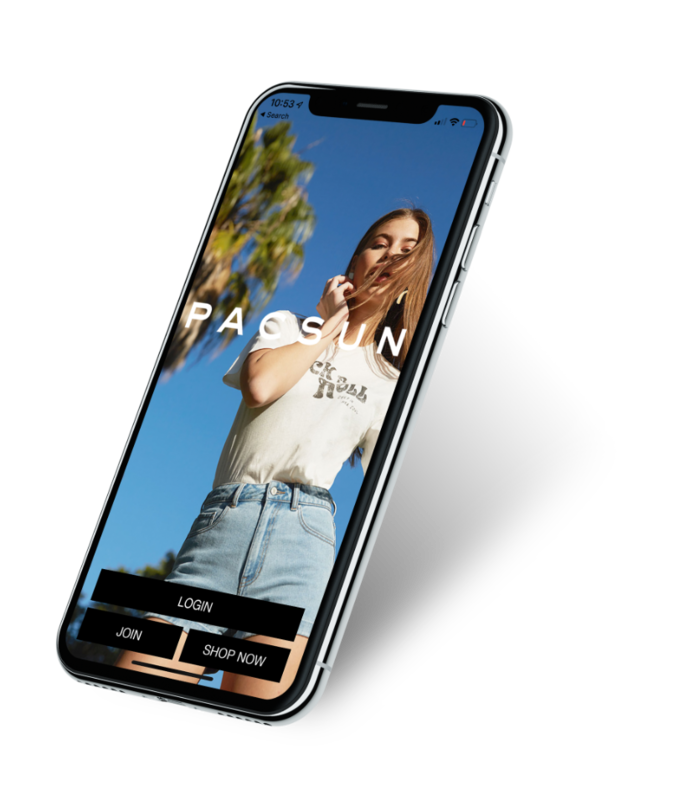 Retailers and brands without a mobile app are missing out on driving additional revenue from their most loyal customer base. Retailers and brands don’t have to choose between a loyalty or shopping app. The PredictSpring platform is operating system agnostic and all customers can curate a native Android & iOS app with 35+ OOTB modules. 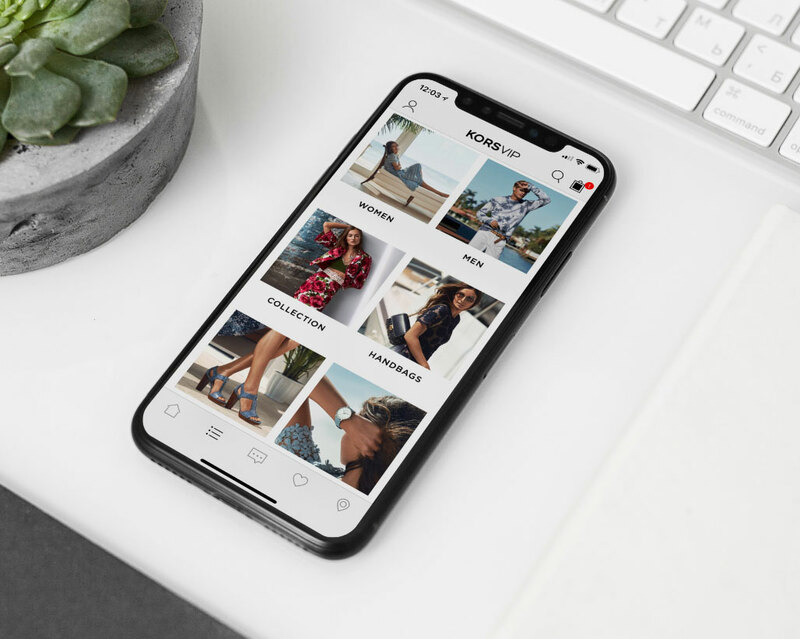 Retailers and brands don’t have to choose between a loyalty or shopping app. 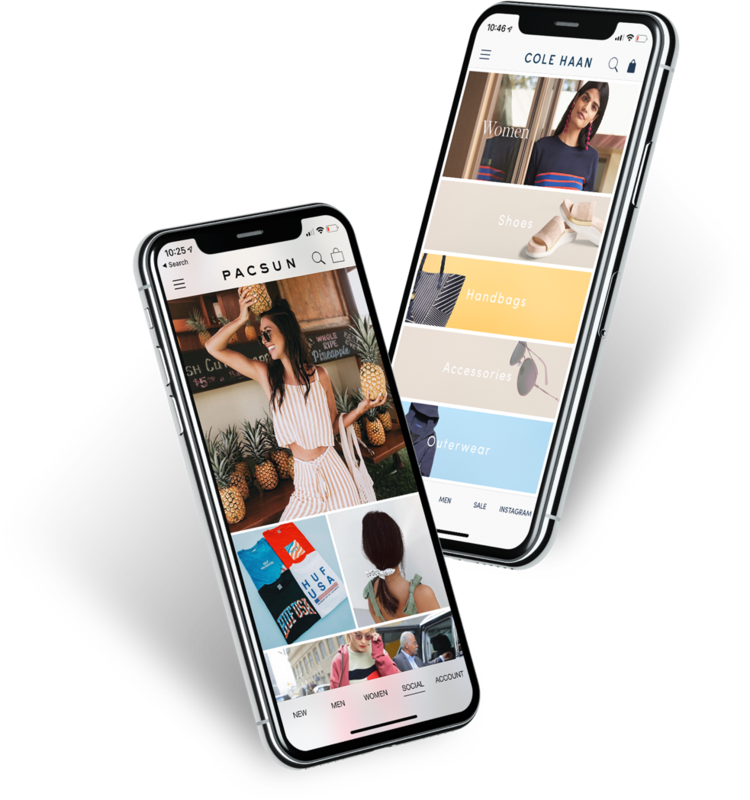 The PredictSpring platform is operating system agnostic and retailers can curate a native Android and iOS app experience with ≈ 50 OOTB modules. 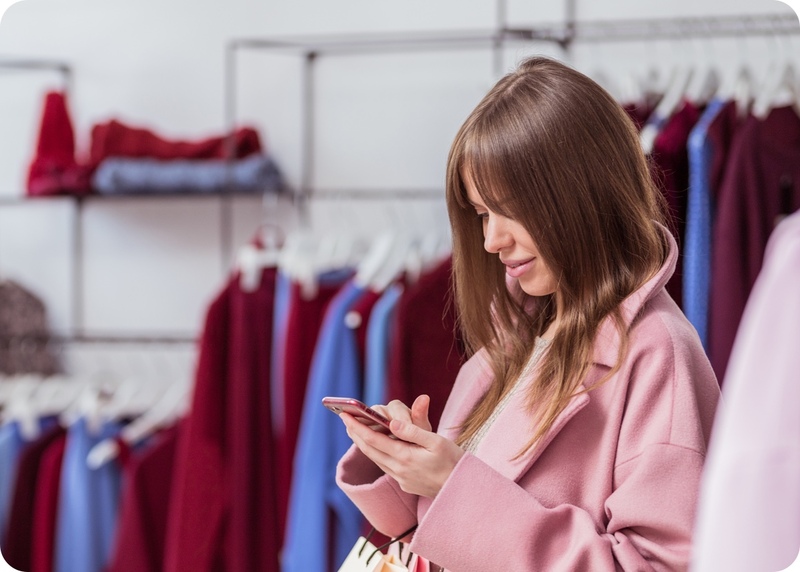 Adding additional omni-channel features to the consumer app can help enhance the in-store experience. PredictSpring integrates with Salesforce Commerce Cloud, SAP Hybris, Oracle ATG, IBM Websphere, and Magento e-commerce platforms, so you can realize go-to-market faster.